The Septapump® is a unique concept combining an oil separator and pumping station, cutting down on excavation and site space. It has been used for projects such as the Birse Rail, Rugeley by-pass project and the Power Stations at Isle of Grain and Staythorpe. The Septapump® is comprised of two, three or four pumps which deliver up to 800 litres per second. 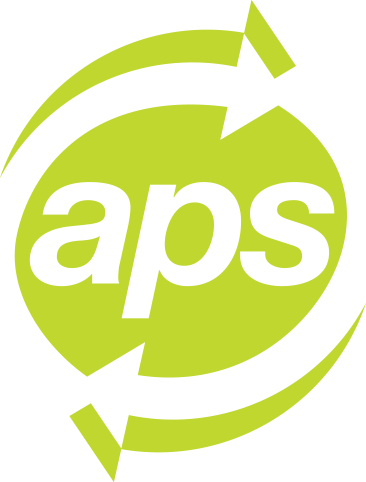 All have cast iron and stainless steel pipework pre-installed in the factory prior to delivery, leaving only a simple commissioning visit required on site. 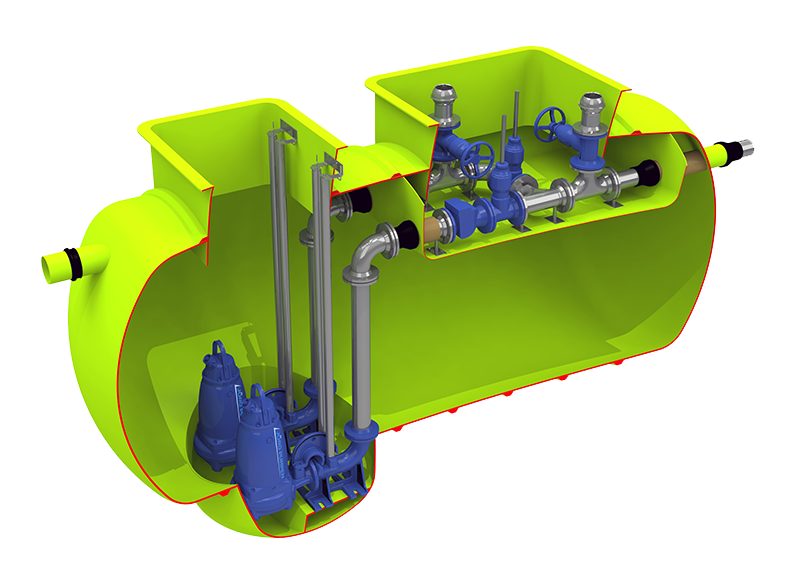 The exclusive design of a one piece station incorporating a separate valve chamber as an integral part of the tank. Smooth resin rich, corrosion free internal surface prevents solids build up. Guide Rail System for easily locatable pump installation. Cast iron gate valves and spindles. Sump to minimise the floor area optimise geometries to and eliminate solids build up. Submersible pumps to suit the requirements. Automatic flush valve shoots a powerful jet stream of water around the entire pump station at the beginning of each pumping cycle. Float switch level control with optional stilling tubes.